Are you a guest at the TownPlace Suites or Fairfield Marriott? Join us for your next meal and get a free desert with your entree. Show us your voucher and get your free appy - located only 4 blocks down Barrydowne Rd. 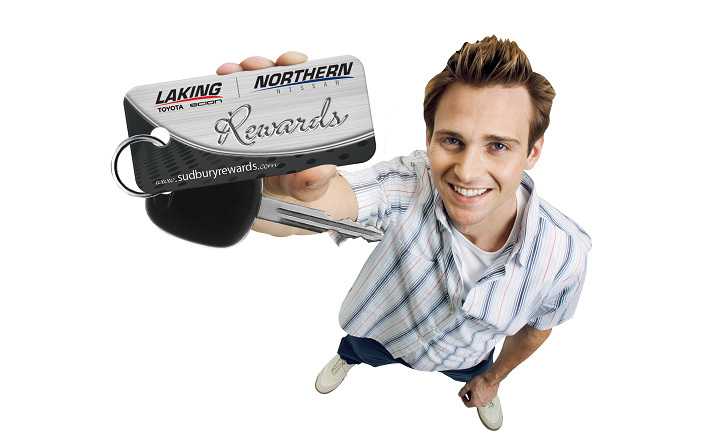 Do you drive a Toyota or Nissan purchased from Laking? Show us your rewards card and get a free appetizer with the purchase of two entrees. Tell us what your favorite features are and tag the friend you would take out for lunch and be entered into to win a lunch for 2. Draw will be held on the last business day of every month.